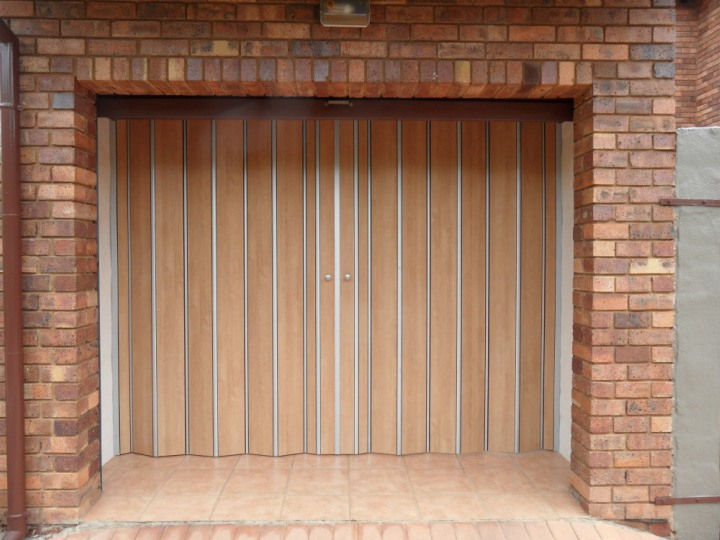 Zunmar offers the best dooring solutions in South Africa. 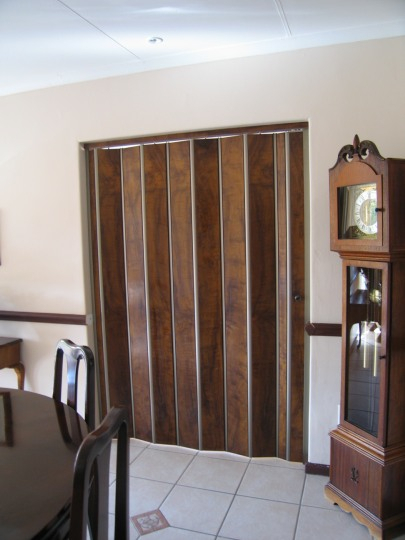 Our uniquely crafted, elegant and functional wooden doors are absolutely ideal for all your domestic spaces. 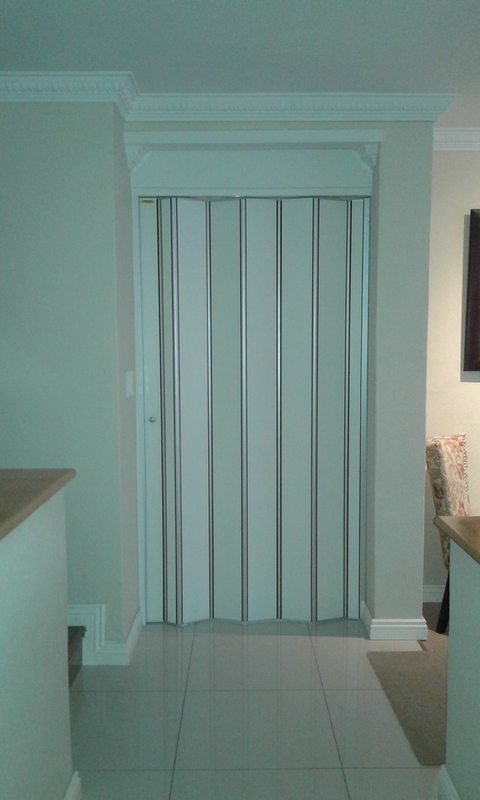 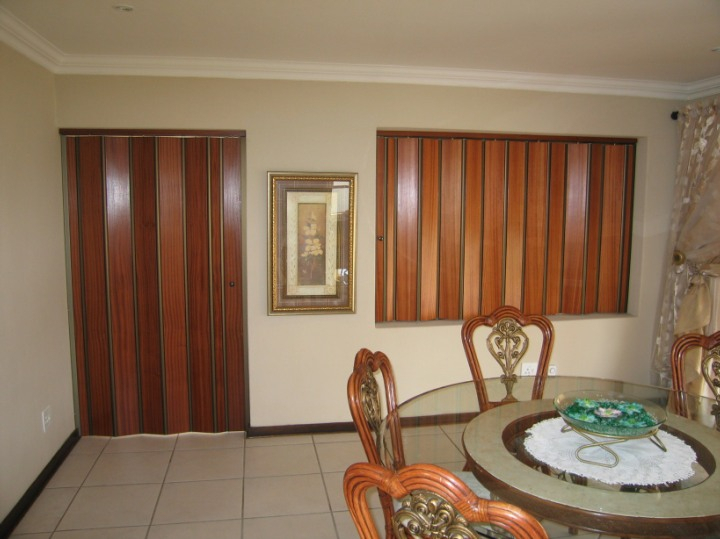 Our professionally designed and crafted doors are hugely beneficial in your home by providing space-saving solutions and will also provide a sense of elegance and style to any and all home environments. 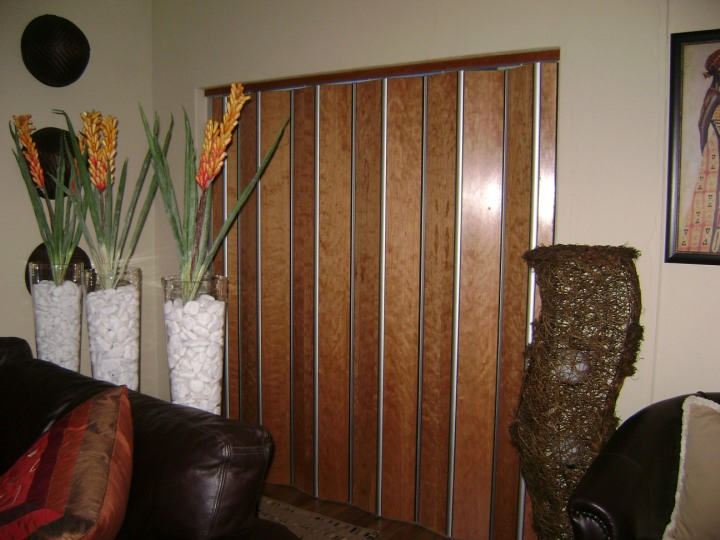 Why let the cold get to you in winter? 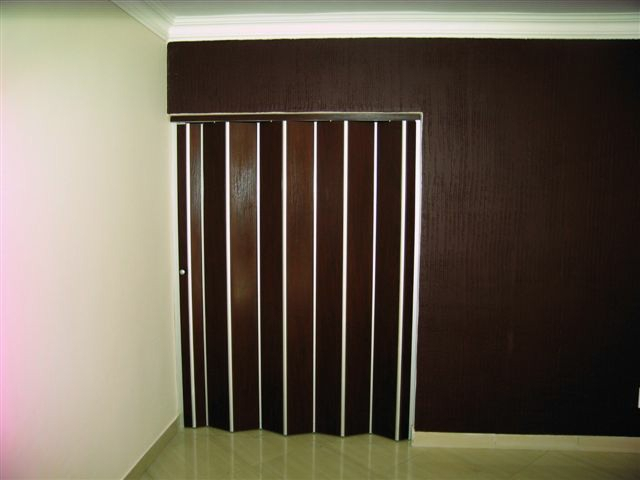 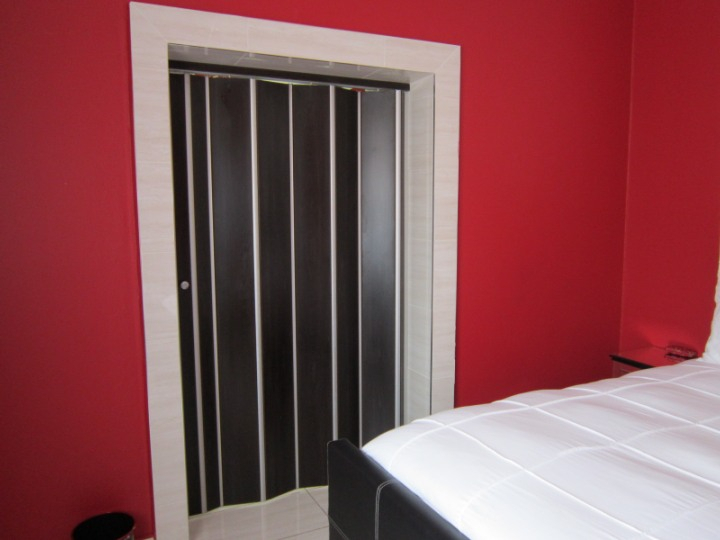 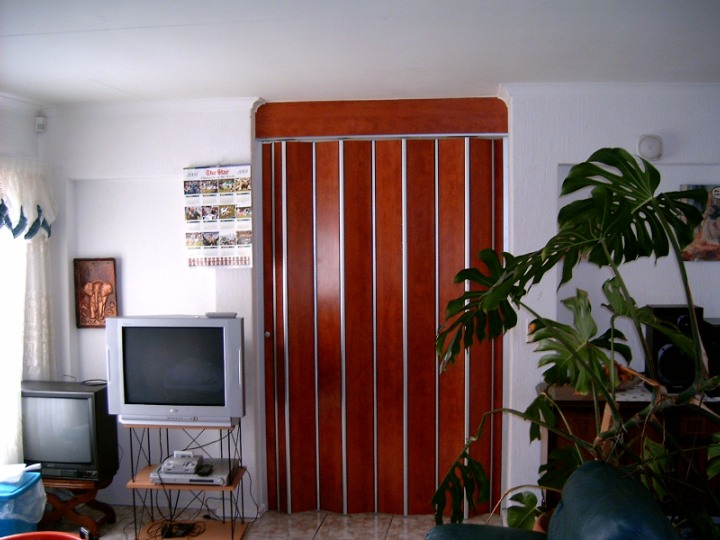 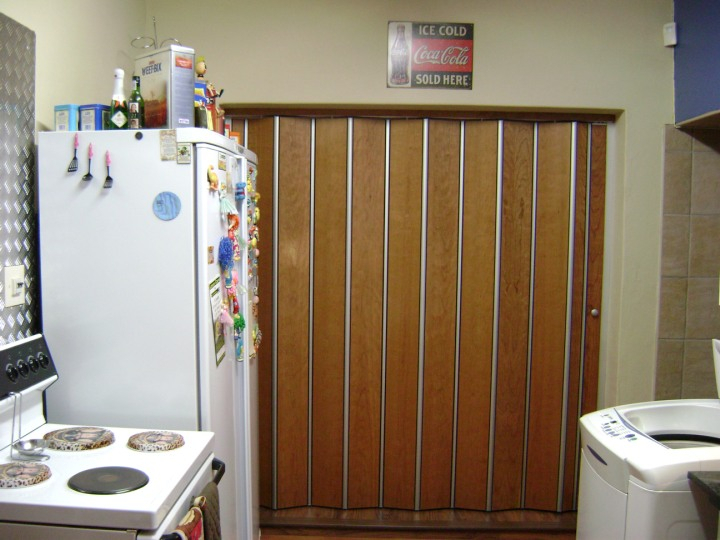 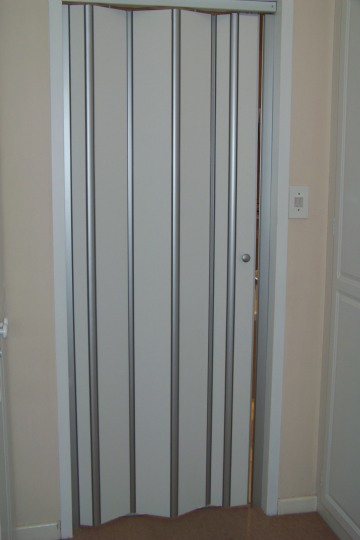 Our doors are able to close off passages, and stop awful winds from entering your space. 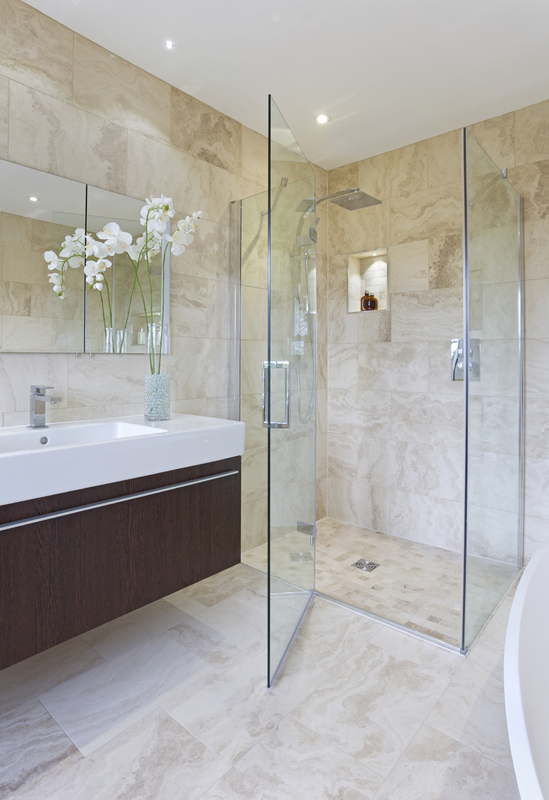 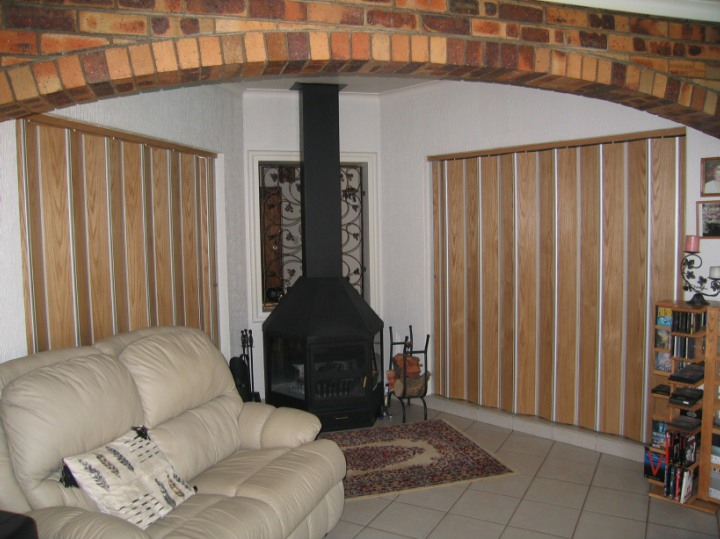 We offer a pleasing and cosy solution for your home and any space. 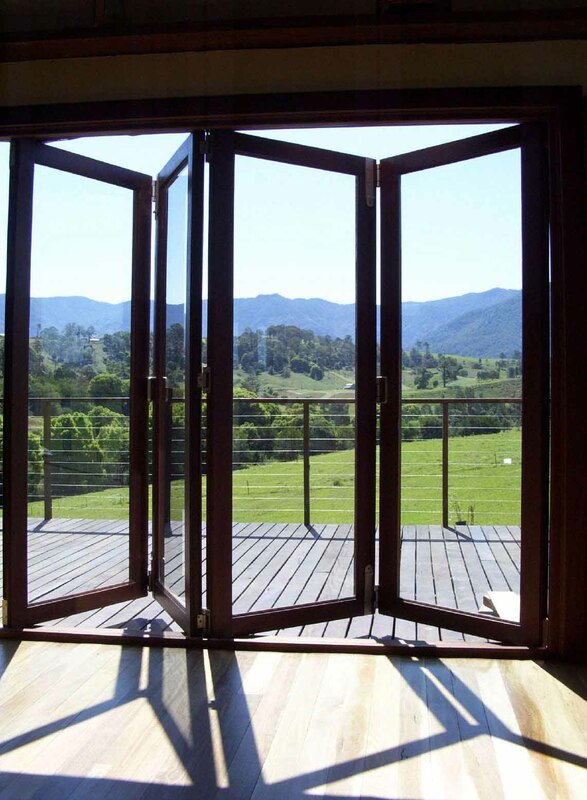 Cool air from air conditioned rooms escaping your home or rooms? 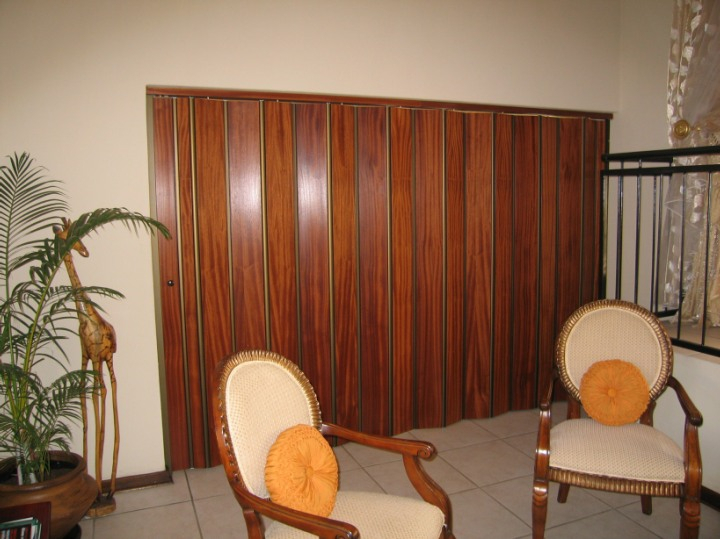 Why let the scorching African heat penetrate your house? 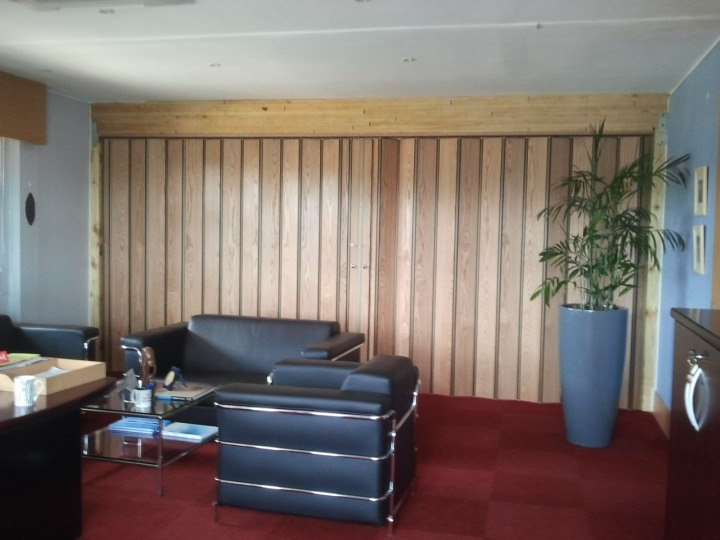 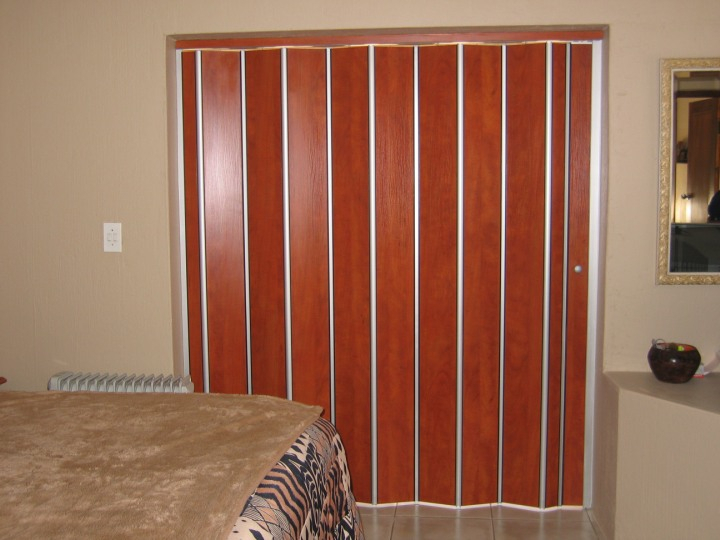 Our stylish wooden doors will stop your air from escaping and help keep you, and your spaces, cool and refreshed. 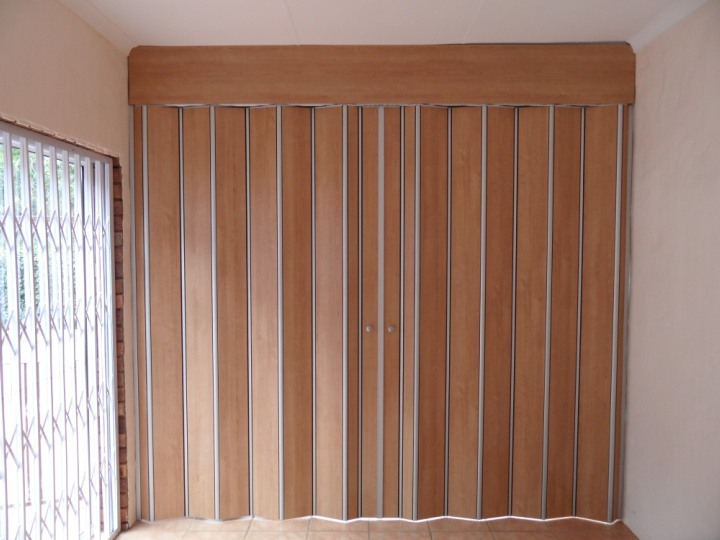 Create your own privacy by dividing up a space in your home with one of our effective and attractive Zun-zag Concertina wooden folding doors. 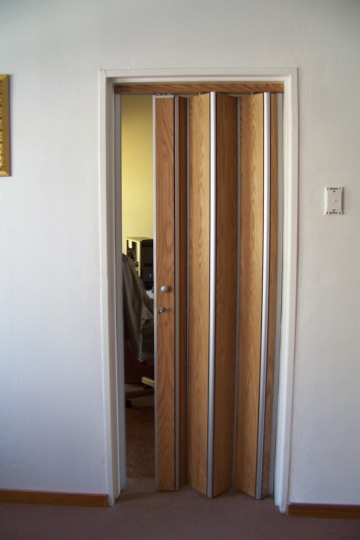 Concertina doors are doors that are suspended from a ‘top track.’ These doors are able to open and close on a ball bearing roller system. 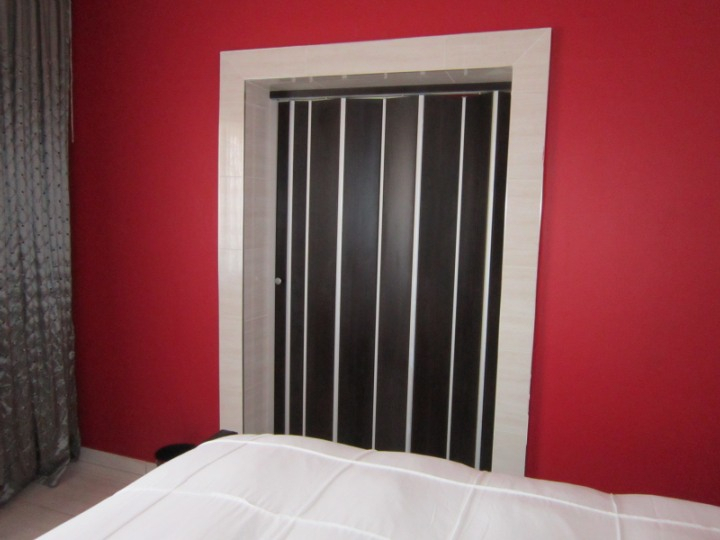 The maintenance of these beautiful doors is extremely minimal. 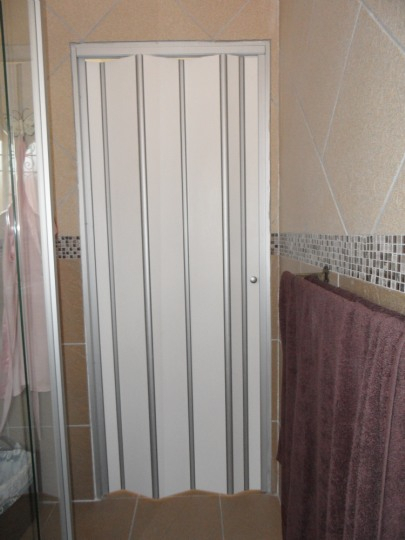 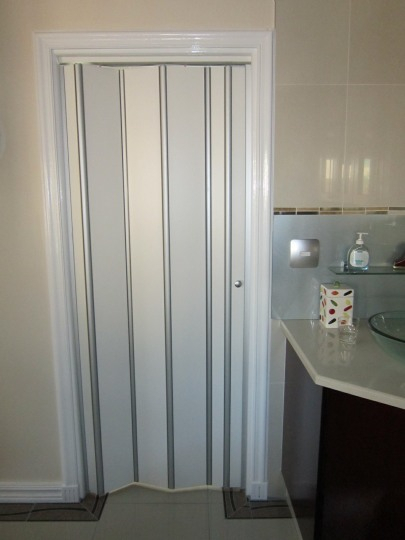 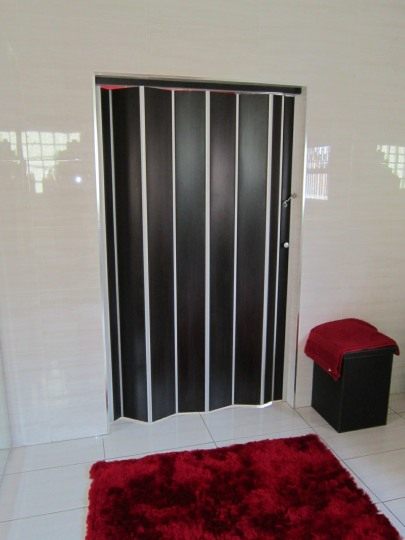 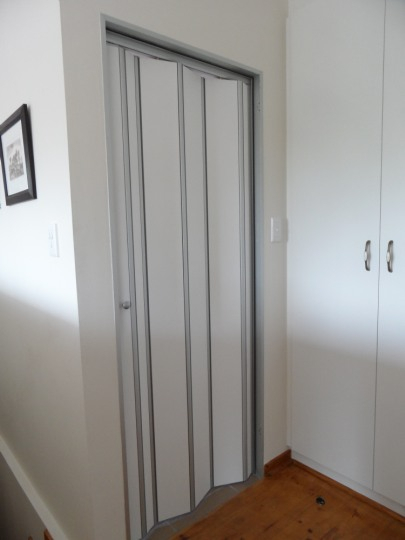 They also magnetically close to full height- the ideal solution for toilets or bathrooms. 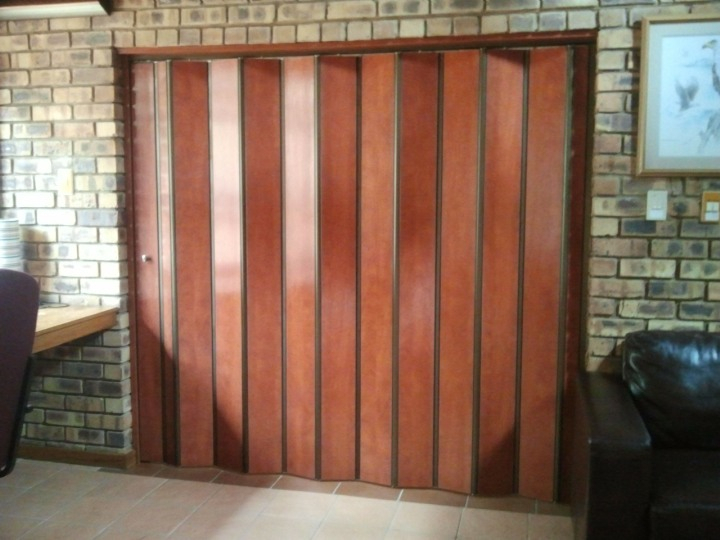 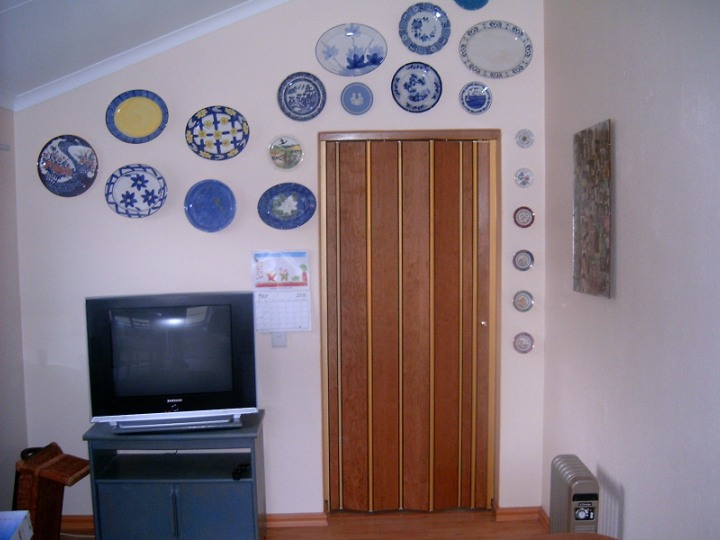 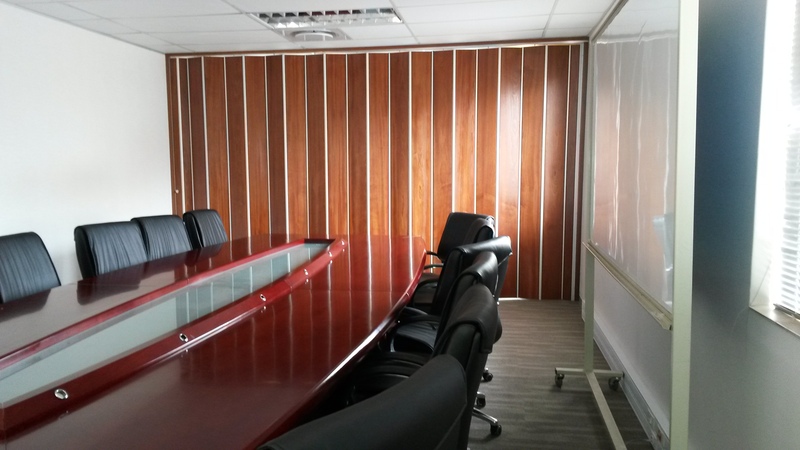 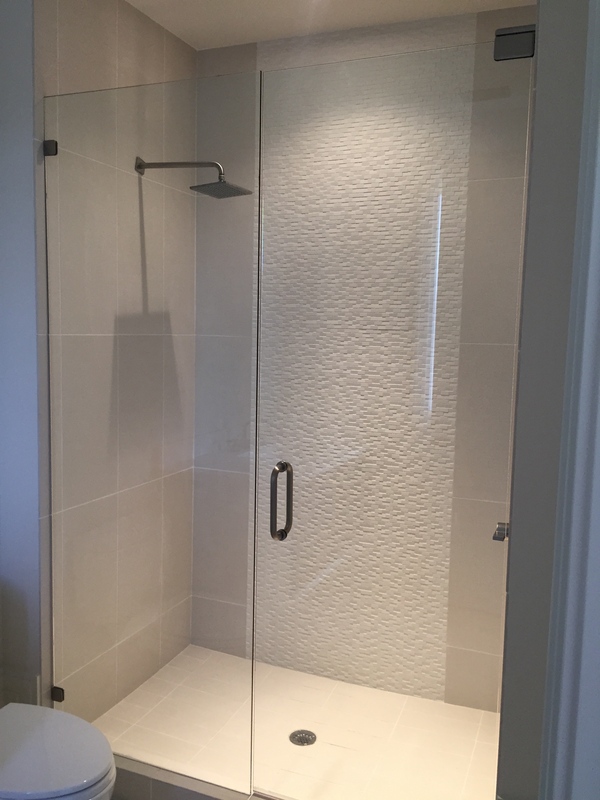 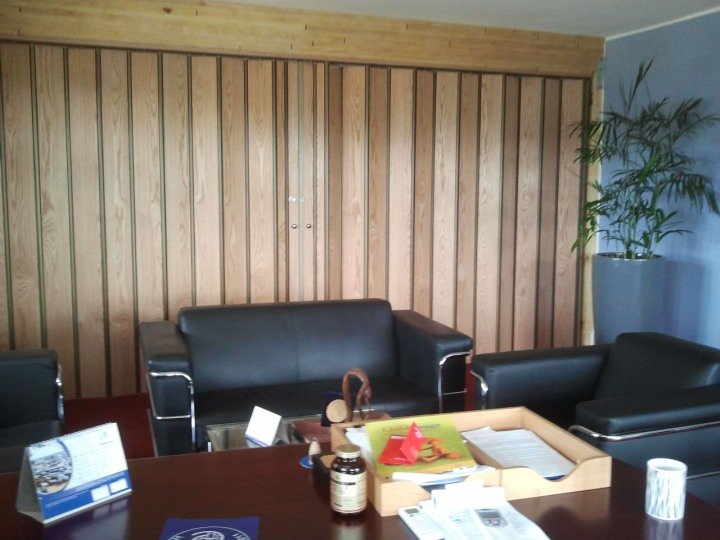 Our expertise are also able to accommodate even the most unusual of spaces – our professionals are able to fit a door to any space, including arches and ceiling fixes. 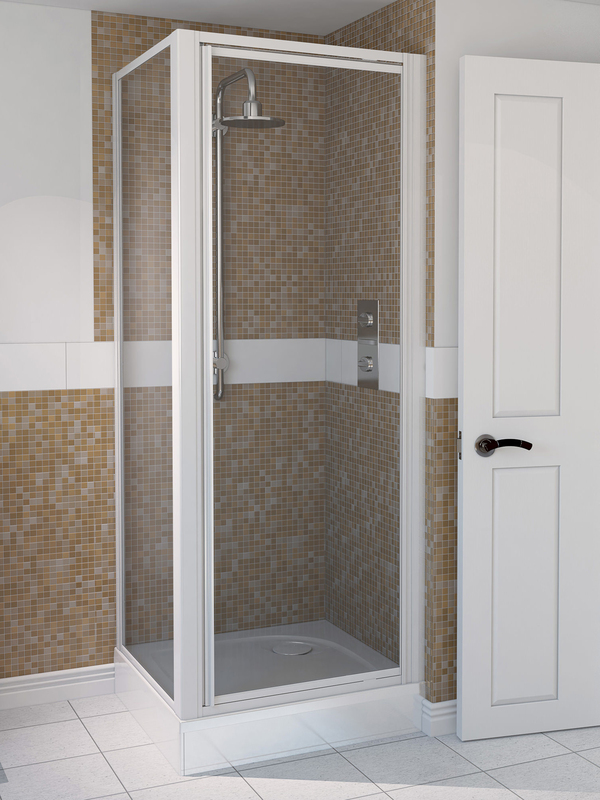 For the ultimate domestic dooring solution, look no further than Zunmar!